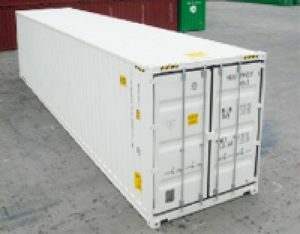 High quality containers delivered to your site at a great price. Purchase, hire or modify. 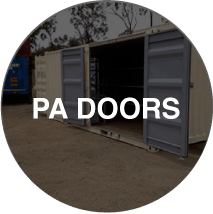 From our shipping container depots in South East Queensland, Premier Box provides high quality shipping containers, excellent customer service and competitive shipping container prices to customers across Australia. 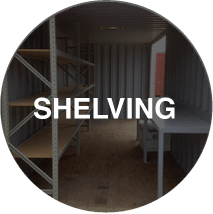 Whether you are a private buyer, government department or a multinational organisation we have shipping container products and services that will meet your needs. 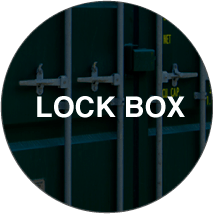 We hold a large stock of new and used shipping containers for sale, with 10’, 20’ and 40’ containers in a variety of configurations – high cube and side door – available for immediate delivery. 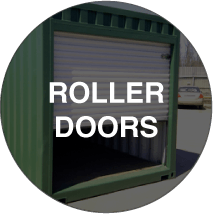 Our container hire agreements are extremely flexible and our container hire prices will not be beaten. 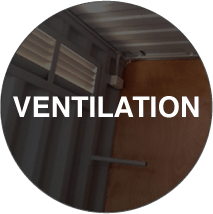 Premier Shipping Containers also operates one of the highest quality and youngest, dedicated shipping container hire fleets in our industry. 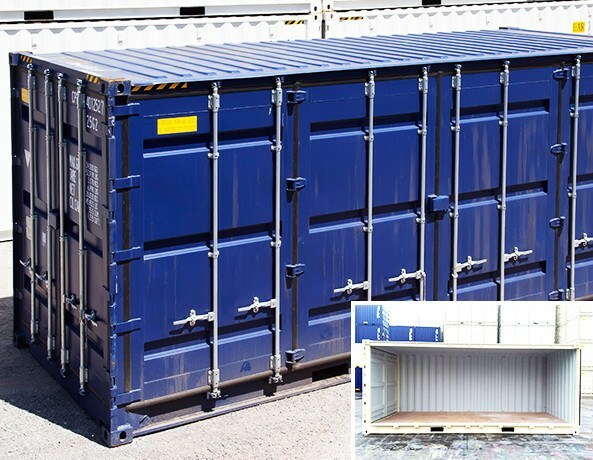 We have a great range of standard and specialty containers available for sale and hire throughout Australia. Need a custom solution? 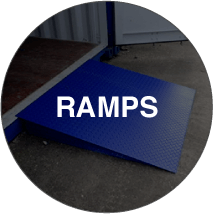 We can add accessories and modify your container at our depot prior to delivery. 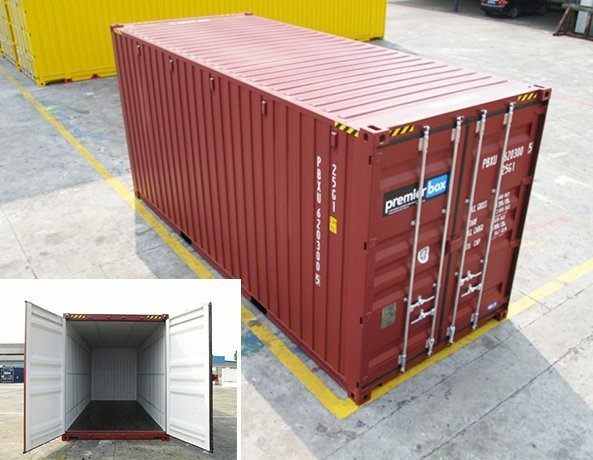 Excellent service and high quality container. Ordered, painted inside and out, delivered within 3 business days. Driver who delivered was highly skilled. Thanks guys. Excellent service!!! Only took a short conversation to figure out what I needed. They gave me all the options/prices up front and let me know what I had to do. My container was delivered on time by a very helpful driver, on a very tricky driveway. Stress free experience. 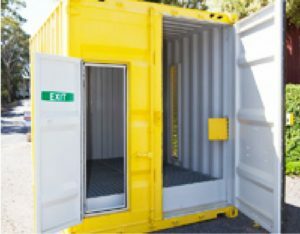 Just because shipping containers were originally designed and built to carry goods from one side of the world to the other by sea, it doesn’t mean they can’t be converted into something more exciting and unique. In fact it is their original design that makes containers so versatile. 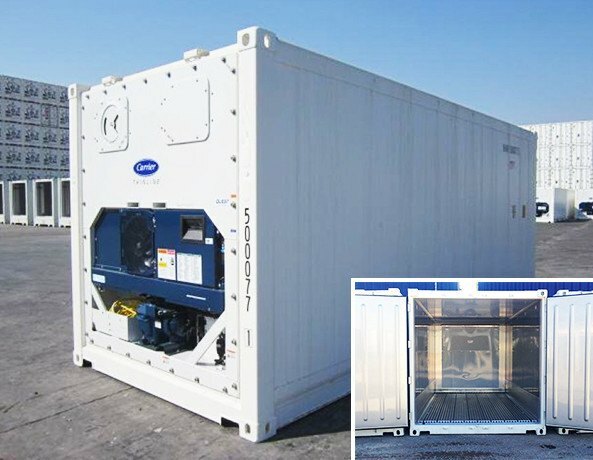 Every 20’ container is identical and so is every 40’ container. 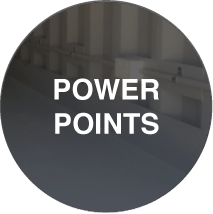 This allows container ships to utilise every inch of space available, with cargo containers stacked one on top of the other six high, or neatly side by side. Because of this original design, shipping containers are effectively giant building blocks with endless possibilities. 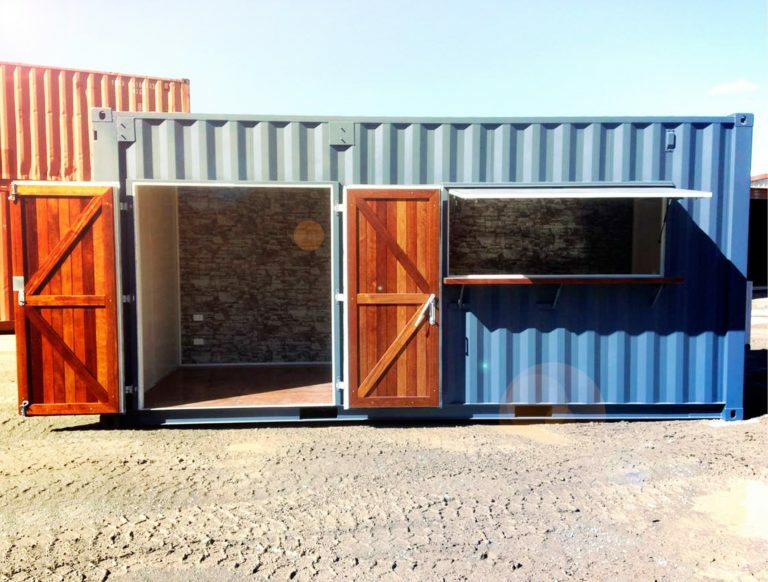 If you are interested in building a container home or even a shipping container restaurant, why not give us a call 07 3888 3011 or see Shipping Container Modifications for more info. Not everyone who buys a shipping container is wanting to turn it into a container home or container coffee shop. Some people just need extra ventilation and a work bench. 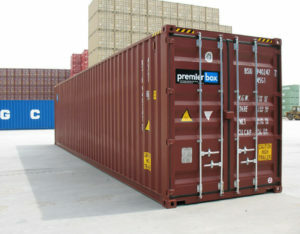 No problem, Premier Shipping Containers offer a full range of accessories to all of our customers. Ready to get more info and price up your project? We're here to help. 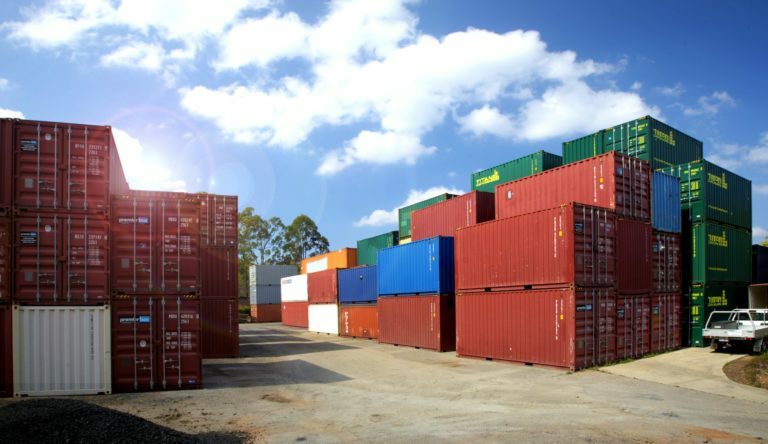 Premier Shipping Containers is excited to announce the opening of their new container storage depot in Narangba, conveniently located just 25 minutes north of Brisbane and 15 minutes south of Caboolture. 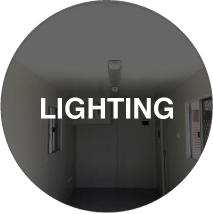 The new shipping container depot in Narangba is Premier Box’s first container retail outlet for customers in South East Queensland, and allows customers to inspect shipping containers onsite before buying or hiring. Premier box did an amazing job with a very customised container conversion. After shopping around extensively through SE QLD and even in NSW, Premier Box stood head and shoulders above the rest. They took the time to understand my needs and delivered a fixed price that was very competitive. Every other aspect of the project was first class also. Communication throughout the job was fantastic (this is normally never the case!). Project was delivered on time. 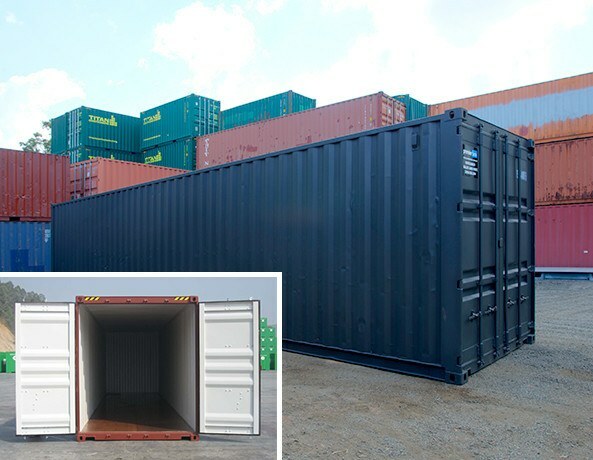 If you need a container conversion that requires attention to detail, first class communication throughout the works as well as a great price – then Premier Box is your company.